Our camp would not be possible without the counselors that have donated both their summers and energy. 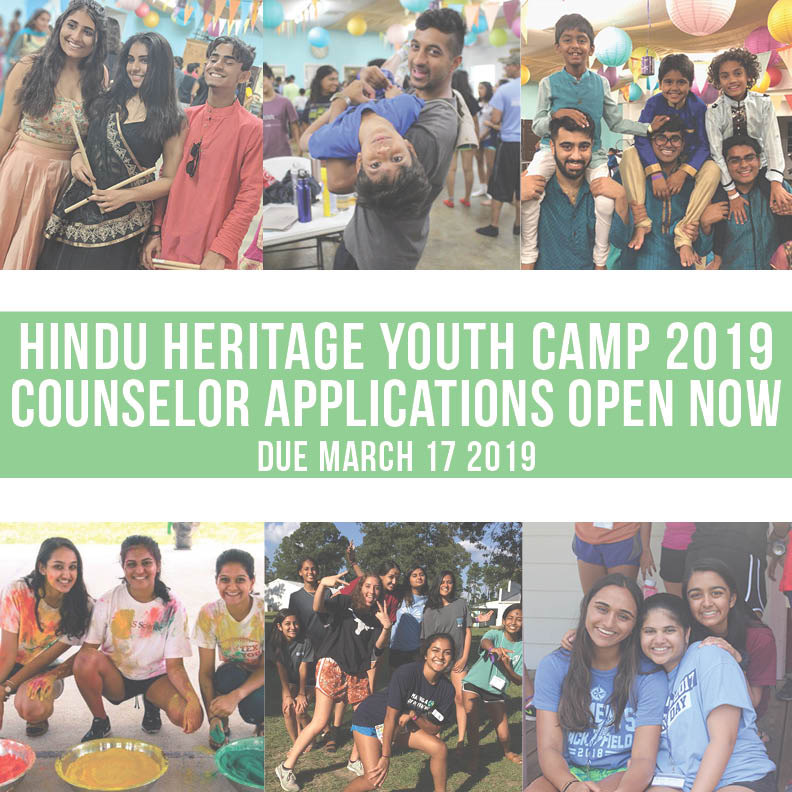 Our counselors make a meaningful impact on the next generation of hindus. Apply to be a counselor below by clicking the link below!